Right after the payment you receive an activation key for Battlefield 3 game. 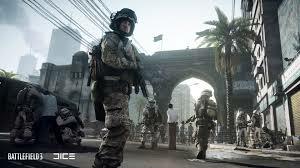 Battlefield 3 leaves behind all its competitors, thanks to the incredible power of the new game engine Frostbite ™ 2 from DICE. 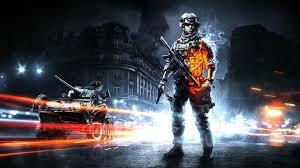 This work of art is based the entire Battlefield 3, offering the player a great quality graphics, locations of incredible magnitude, complete destruction, dynamic audio and realistic animation personazhey.V Battlefield 3 you will be able to experience the battlefield like never before, with the whistling bullets around, crumbling walls and knocks you off your feet by explosions. 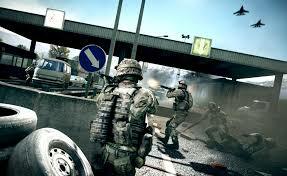 In Battlefield 3, players will become an elite US Marine Corps and immerse yourself in the exciting task of single player and superb multiplayer battles across the world, including Paris, Tehran and New York. 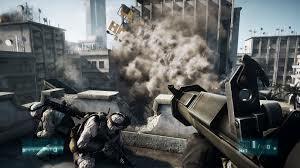 • Frostbite 2 - Battlefield 3 is Frostbite 2, the incredible technology lifts animation, destruction, lighting, scale and audio to hitherto unseen heights. 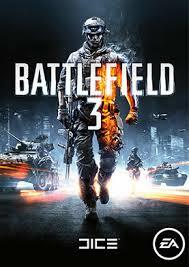 Built on a powerful engine that Battlefield 3 is completely immerses players in the game world. 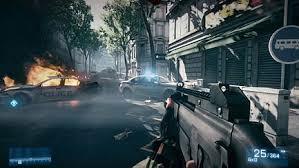 • Stunning animation Battlefield 3, superb special effects and realistic battlefield will allow you to fully feel the real sense of war as in any game of this genre. 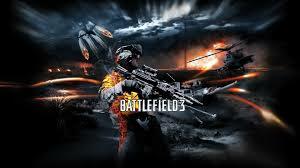 • Battlefield 3 is the best game incarnation of battles with the use of technology becomes more perfect, pushing in one battle supersonic fighters with an impressive array of ground, air and marine equipment. ............ ..
- Select the interface language and the place where you installed the game. - Go to "Origin-Redeem product code". - Enter the key you received after payment. - After game activation tab will appear with your profile and the list of activated games. - Download and install the game.